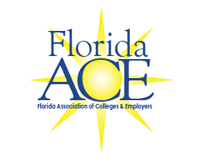 A block of rooms has been reserved for FloridaACE conference attendees at The Shores Resort & Spa, Daytona Beach, the week of June 12-14 and will be available until the room block is full. Several room types are available, starting at $139 per night for a double guestroom. Call 866-934-7467 and reference code "1906FLASSN"